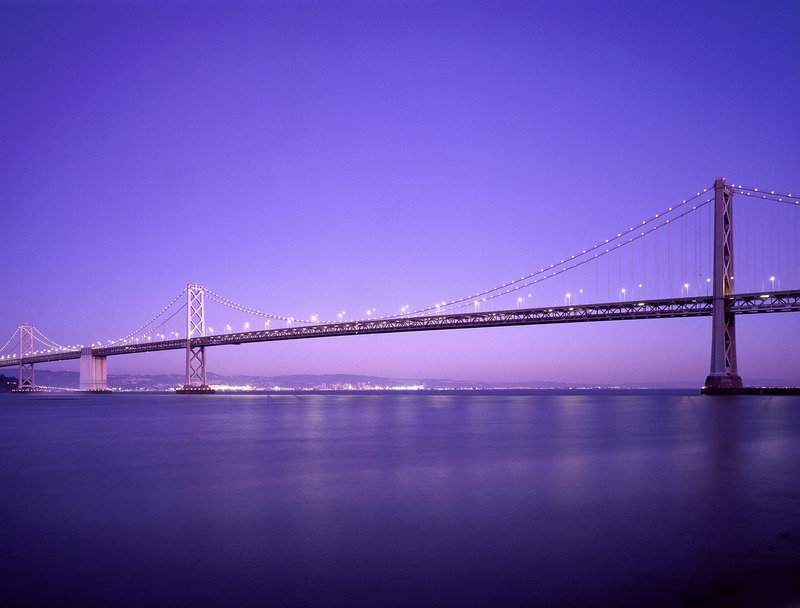 The best cheap business class flights to Oakland from London we found for a client in the past month were for an amazing £2,649 return. To get today’s best price simply complete the form on this page and we’ll get back to you quicker than you can say Jack London Square. British Airways and Norwegian both operate non-stop business class flights to Oakland from Gatwick. 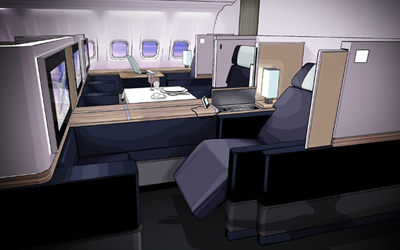 Of these, BA is the only airline to operate a Business Class cabin on the route. Indirect routes are also available from Heathrow to Oakland with major airlines and their partners, including American Airlines, British Airways, Alaska Airlines, Delta, Virgin Atlantic, KLM and Air France. BA utilises a Boeing 777-200ER with 48 flat bed seats in Business Class, each equipped with 10.4 inch entertainment screens and personal power supply. The airline has invested £400m into its Club World service, offering restaurant-style dining and new bedding from luxury British brand The White Company. Guests flying in Club World Business Class are able to enjoy fast track security at London Gatwick, as well as benefiting from access to the new British Airways Galleries Lounge at South Terminal. The lounge has 40% more floor space than the previous lounge at North Terminal and is spread across two levels with a spiral staircase connecting them. Hot and cold self-service buffets are available, as well as shower facilities and plenty of plug sockets. 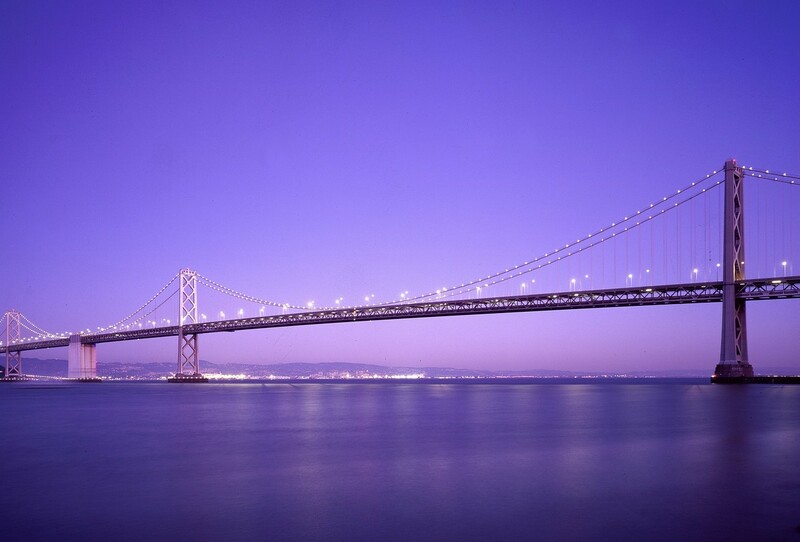 Your business class flights to Oakland touch-down at Oakland International Airport which is a popular gateway to the Bay Area, providing hassle-free connections to other parts of California. If you’re planning to take a road trip, you can hire a car from the Rental Car Center at the airport, which is open 24 hours per day and is a short shuttle bus ride from the terminals. The BART station is located just across from the Terminal 1 baggage claim area, where you’ll find regular trains to downtown Oakland and San Francisco. You can purchase a ticket using USD or a debit/credit card and a sample one way fare to downtown is roughly $10.20. Taxis, Ubers, limos, rental cars, shuttles and buses are also available to get you where you need to go. If you plan to use an app, just follow the signs that say “Smartphone App Rides” and meet your driver on the second curb of the pickup area under stop 2E. If you’re planning to stay in downtown Oakland then match your business class flights to Oakland with a stay in the Bestwestern Plus Bayside Hotel, where the waterside rooms offer either a patio or balcony with impressive views of Oakland’s waterway. The hotel is number 1 rated on TripAdvisor and is one of the few waterfront hotels featuring free parking, free Internet, free shuttle service and a free hot breakfast. Travel just 12 minutes on the BART or hop on a ferry ride and you can soon find yourself in the heart of downtown San Francisco. Lake Merritt – Lake Merritt is a large tidal lagoon in the center of Oakland, California, just east of Downtown. You can take a ride on the water in a traditional Venetian gondola for a romantic experience with views of the skyline. Oakland Zoo – Oakland Zoo is a 100-acre zoo that is home to over 700 native and exotic animals, including elephants, lions, black bears and bison. An adult ticket costs $22 and the car parking fee is $10. Chabot Space & Science Center – This hands-on space centre features three powerful telescopes and an observatory that offers breathtaking views 1,500 feet above the Bay. The best time to visit is obviously at night time, when you can experience spectacular night sky viewing. Chabot Space & Science Centre also features interactive exhibits, a digital planetarium, a large screen theatre, a café and gift shop. Blue Bottle Coffee – Blue Bottle Coffee is a coffee company that originates in Oakland, California. If you can’t get through the morning without your coffee fix, then you’ll love the quality of the coffee they serve here. The company now has coffee shops in New York, Los Angeles, Washington D.C, Miami and even as far as Tokyo. On average there are 261 sunny days per year in Oakland, California, and the city experiences a temperate and seasonal Mediterranean climate. Summers are usually dry and warm, reaching around 73 degrees Fahrenheit, while winters are mild and damp, with January lows of 43 degrees Fahrenheit. Oakland is usually warmer than San Francisco, although the marine fog from San Francisco Bay can reach the northern part of the city. Before you hop on your business class flight to Oakland, make sure you apply for your ESTA online in advance before you go. The ESTA is an electronic travel authorisation that is valid for 2 years for multiple entries to the United States. To get the best cheap Business Class flights to Oakland, simply complete the form on this page or call 0044 207 255 1234 to speak with one of SkyClub’s fast and friendly experts. We will find you special, discounted fares that are not available online. So, by the time you take your business class flights to Oakland, you’ll feel happy knowing that you’ve paid less than the person seated nearest to you! Have a great trip and – if you want to save money – please book with SkyClub.